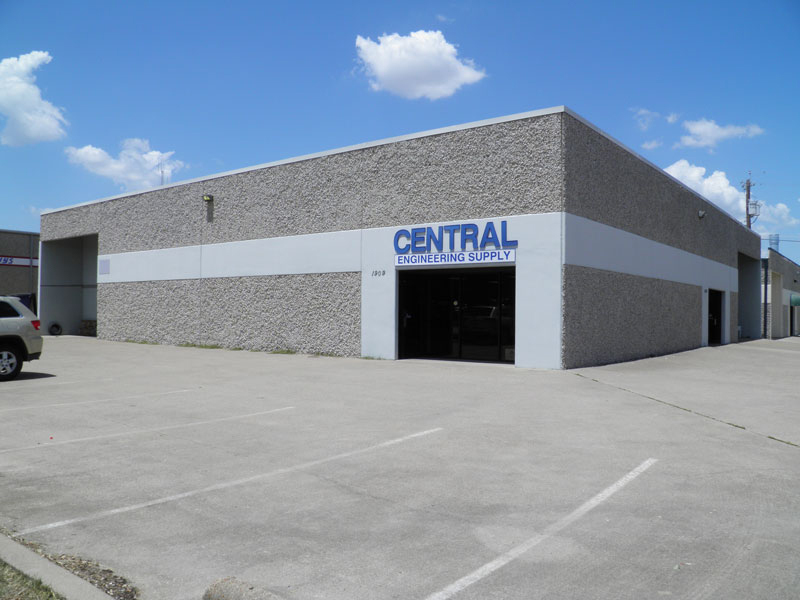 Central Engineering Supply is an employee owned company and has been in business since 1926. 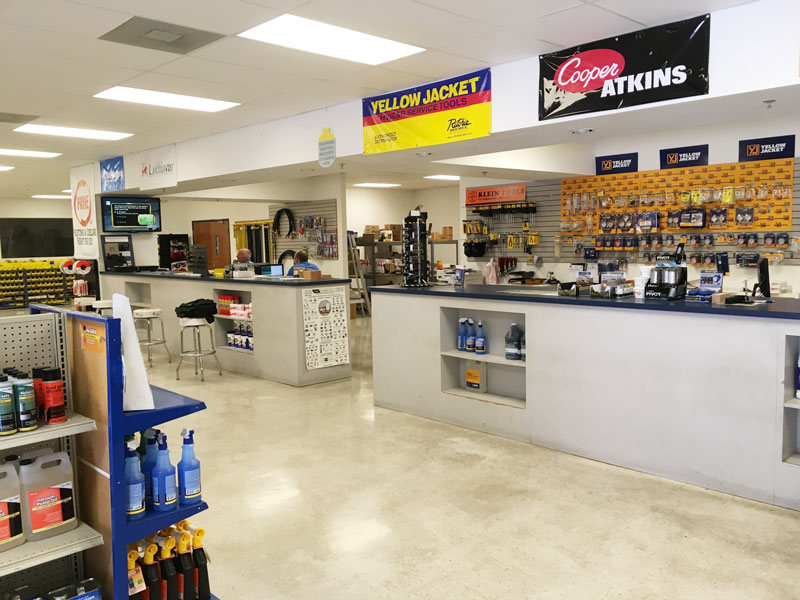 Our sales staff knows the HVAC parts business better than anyone and we deliver top quality parts and services every single day. 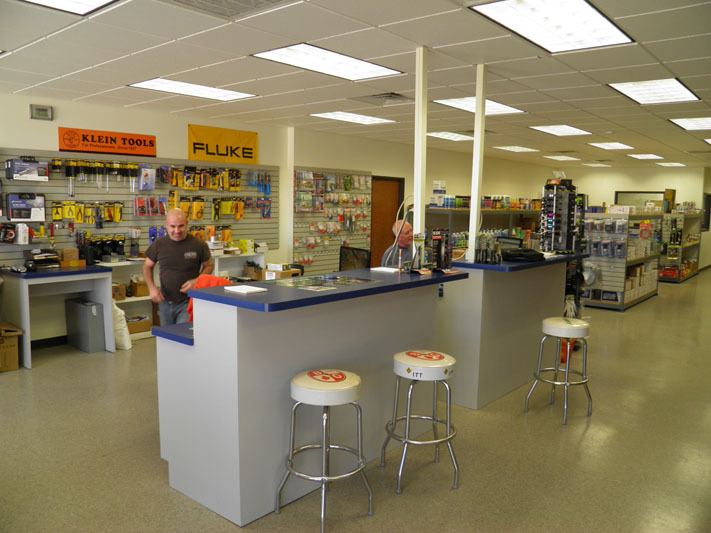 Central Engineering Supply works with; service companies, building engineers, management companies, plumbing contractors, and HVAC contractors. 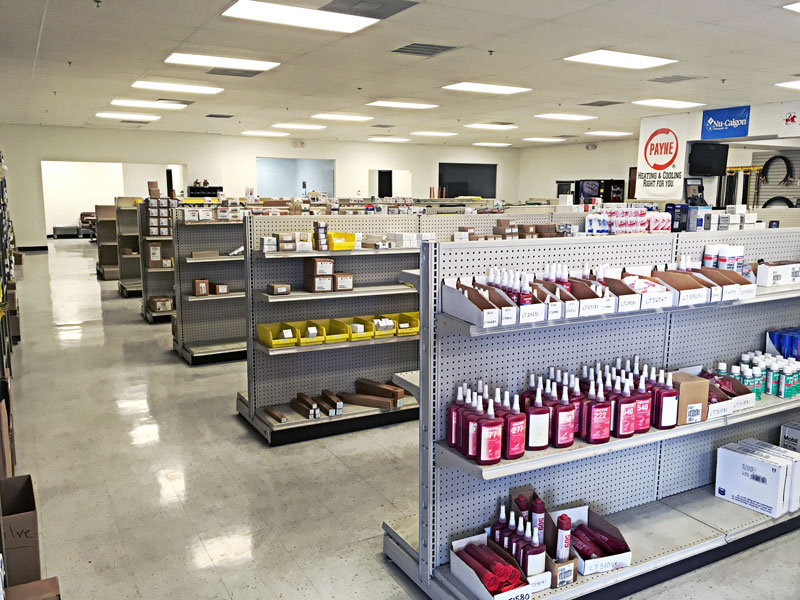 Two locations to serve you better; Dallas and Garland. 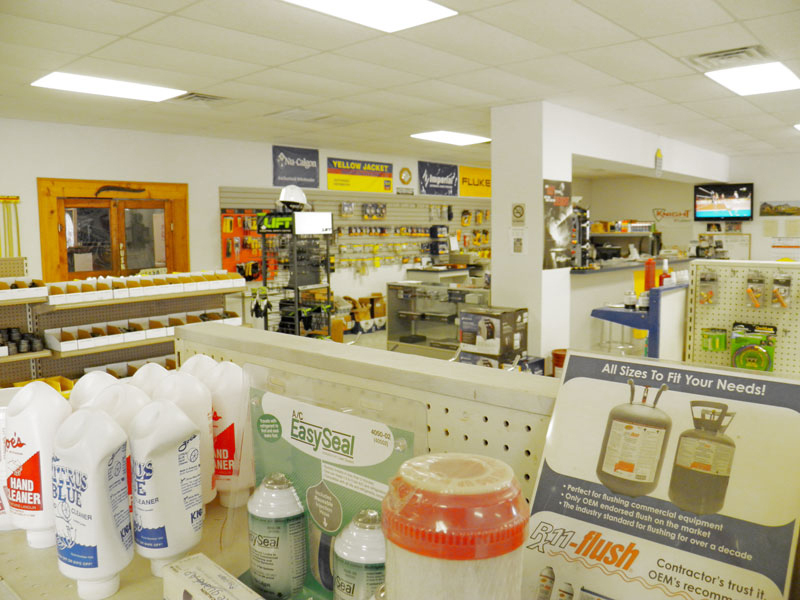 Knowledgeable sales staff with large stock of products in inventory. An employee owned company works for you every day. Fast delivery service is available at an additional charge. We want to save you time and trouble. Monday through Friday 7:00 A.M. – 5:00 P.M.